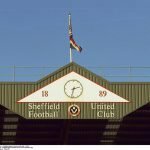 Sheffield United’s recent Yorkshire Derby trip to Elland Road to face fellow promotion hopefuls Leeds United more than went our way. A tight game saw the hosts dominate and few Blades fans will know it was a tough, rearguard action and the neutral would say we stole it. And we did. Our only shot on target, given their dominance, saw Chris Basham get the winner and ultimately in football, that’s all history will remember. Manager Chris Wilder was extremely fair in his post-game words about the balance of the game and how we capitalised on our moment of luck – whilst also putting plenty of effort in across the game – but Leeds striker Patrick Bamford has been on somewhat of a media frenzy lately. Calling the celebrations from the players and fans akin to ‘winning the title already’ and attempting to heap the pressure on, stating that we’ve never been in the position of leading the pack or been in the automatic spots previously and that will bring issues of his own, well. 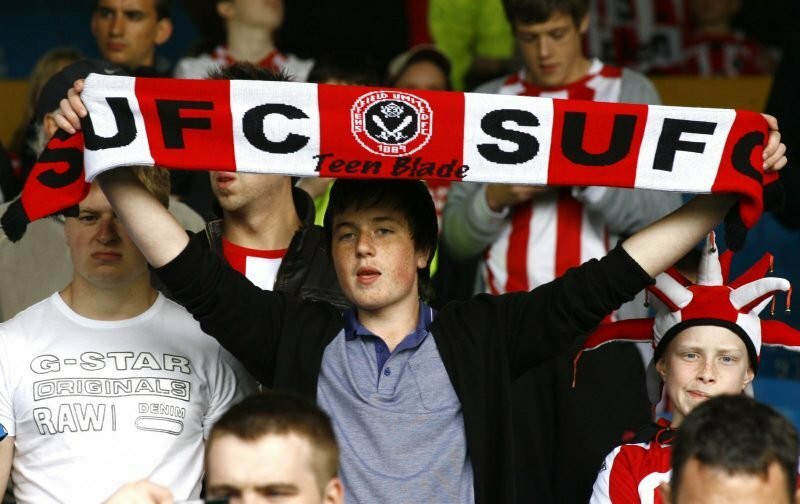 Blades fans know differently and we’ve been there and the players know what’s like to have their heads in front and the pressures that brings, as well as the disappointment of letting it slip and playing catch up and we can now use that as a motivation. His point fails and plenty of fans were happy to point that out on social media. Shows how arrogant he is that he doesn’t realise how often we’ve been in the top 2 this season. I’d suggest from his performance he isn’t handling the “pressure” very well himself! "having been up there for the whole season" ? If he's not already on drugs, he should be. A spectacular own goal from Bamford, interviewer should have picked up on his lack of knowledge ???? I saw that. Really is fake news. ???? Bamford is an idiot, who was above leeds when they was third only a few weeks ago? Breathtaking ignorance. Is Leeds even a city? Always been a rugby town in my estimation. On a par with Widnes.